Congratulations to the 13 executive directors and regional operation specialists who have earned the Certified Directors of Assisted Living (CDAL) credential. The certification is awarded by the Senior Living Certification Commission (SLCC) to those who demonstrate a high level of knowledge, ethical fitness, and leadership in the field of assisted living community management. Currently 50% of Belmont Village executive directors are certified with a goal of full certification by 2019. The executive directors at the following communities have been certified. 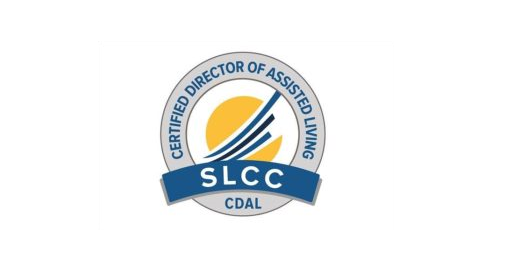 The SLCC’s CDAL program was developed by practicing subject matter experts in senior living and is based on the unique knowledge and skills required by the executive director, as identified through an extensive job analysis. Certification demonstrates attainment of consistent, relevant, measurable and industry-recognized standards of practice in the assisted living executive director role. The CDAL examination provides a mechanism to measure judgment, application of knowledge, and problem-solving abilities. It is comprised of questions in the following knowledge domains: Principles and Philosophy of Assisted Living; Resident Care and Services; Customer Experience; Leadership; Operations Management; Regulatory Compliance; Sales and Marketing; and Financial Management. Successful completion of the CDAL exam is one of the requirements for attaining certification through the SLCC.